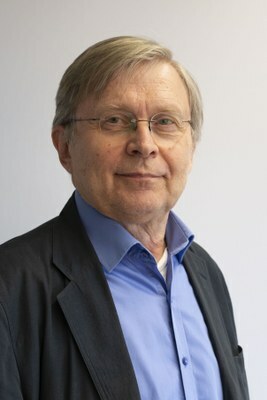 The United Nations Educational, Scientific and Cultural Organization (UNESCO) has signed a UNESCO chair agreement with the University of Jyväskylä for 2019–2023 under the theme “Inclusive Literacy Learning for All.” Heikki Lyytinen, Emeritus Professor of Developmental Neuropsychology, already held the UNESCO chair during the previous four-year period from 2015 to 2019. The key task of the UNESCO chair is to globally promote the teaching of verifiably effective literacy by using the internet and mobile technology. “Our objective is to reduce learning difficulties by offering proactive support to all children in their school and home environments. The GraphoGame learning environment developed for practicing basic literacy has proven to be a significant aid, also in the most poverty-stricken countries”, Heikki Lyytinen says. Cooperation between UNESCO and the University of Jyväskylä supports the right of children to learn in their native language. In Africa, in particular, many children still need to learn to read in a foreign language. Offering literacy material to teachers, parents and children in Africa by using the internet and mobile applications offers a new kind of opportunity to support literacy. GraphoGame apps are developed together with local language specialists, and the effectiveness of each learning environment is tested in every country by means of a control study. The first African doctoral students in the GraphoGame network completed their doctoral theses in August 2014. In total, more than ten doctors have been trained in African countries to help children to learn to read. As specialists in literacy, they are able to have an impact on the development of their country’s educational system. For example, in Zambia, the GraphoGame learning environment can also be used in the continuing education of teachers. Help is certainly needed, as most Zambian teachers have never received any training in how to teach literacy, on the basis of which they could productively teach children how to read in their own language. In fact, current teachers have learned how to read in English, which is not productive when teaching literacy in the children’s own language. Heikki Lyytinen, together with doctoral students from Zambia, has shown this to be true. The University of Jyväskylä and the Niilo Mäki Institute have signed an agreement with Finnish Grapho Group Oy. In one year, the company has already recorded more than half a million downloads of the games it offers in Norwegian, English, French, Dutch and Chinese. 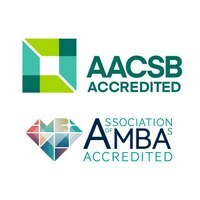 The goal is that the model of GraphoLearn could soon be replicated in Africa where extensive research has been conducted not only in Zambia, but also in Kenya, Namibia and Tanzania. Grapho Group Oy is committed to distributing this learning opportunity to poorer countries without any profit. Together with local educational authorities, it aims to offer games free of charge to local children and their parents and teachers. 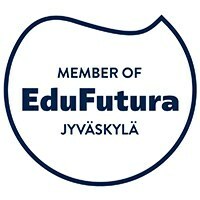 The Finnish version of GraphoLearn is available free of charge at www.lukimat.fi. “Finnish literacy education is among the best in the world. Using mobile technology, we can offer basic literacy to all children around the world”, Heikki Lyytinen says.